This new full-colour photographic Guide to over 200 species of wild animal found in Britain & Europe arranges animals into colour-coded groups for easy identification. Every wild animal is illustrated with at least one close-up colour photograph. The species descriptions include information on food, appearance, distribution, habitats, behaviour and breeding. 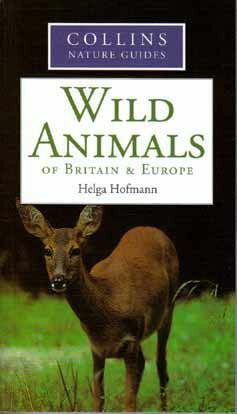 Many interesting facts about the lives of our wild animals are included, as well as additional illustrations and a useful section on mammal biology.